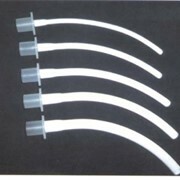 Binasal Pharangeal Airways are available in 3 sizes and 2 lengths. 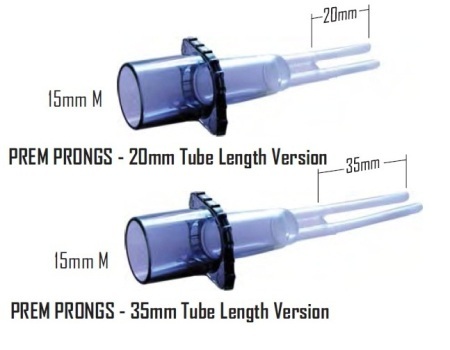 Prem Prongs Duotube Silicone Binasal Pharangeal Airways are easy to insert and remove. Reduces Septal and nares trauma. 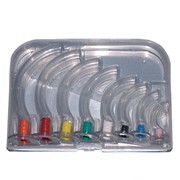 Made from soft latex free silicone Stays securely in place. 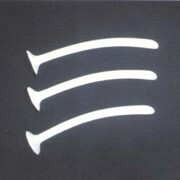 Available in 3 sizes Available in 2 lengths.